At Healey Chevrolet, we offer a huge selection of New Chevrolet Vehicles & Reliable Used Cars in Poughkeepsie, near Beacon & Hudson Valley. Browse our certified car inventory online, or visit us at the Healey Chevrolet dealership in the . Let our knowledgeable & experienced Healey Chevrolet Team help you find the perfect vehicle to fit your style, needs & budget! 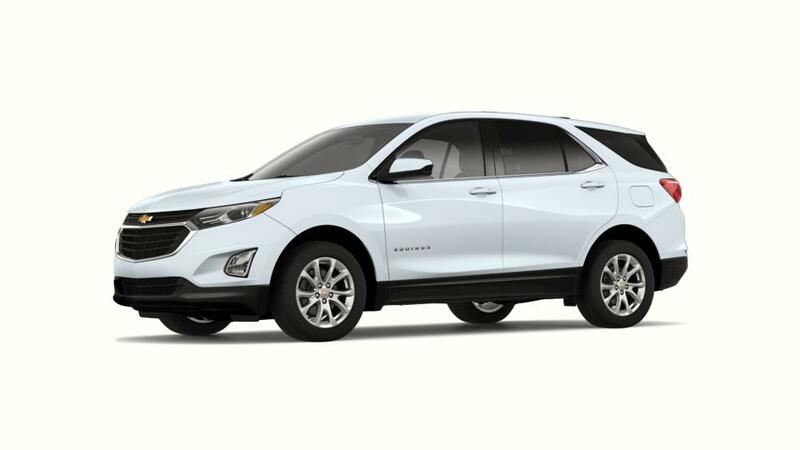 Save on our new Chevy models at your nearby Healey dealership in Poughkeepsie.